When it comes to teeth, there are a lot of myths that too many people think are true. The team of dentists and hygienists at Summer Hill Dental in Las Vegas would like to dispel a few of them. 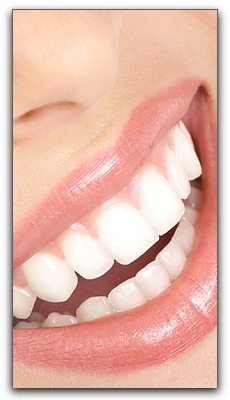 Saving your natural teeth, if possible, is the very best option. Nothing can completely replace your natural tooth. An artificial tooth can sometimes cause you to avoid certain foods. 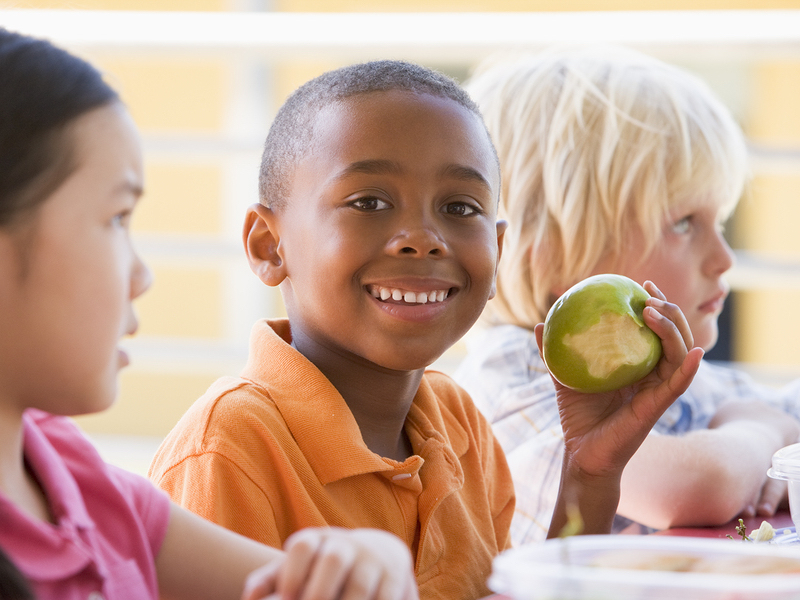 Keeping your own teeth is important so that you can continue to enjoy the wide variety of foods necessary to maintain the proper nutrient balance in your diet. Endodontic treatment, along with appropriate restoration, is a cost-effective way to treat teeth with damaged pulp and is usually less expensive than extraction and placement of a bridge or an implant. 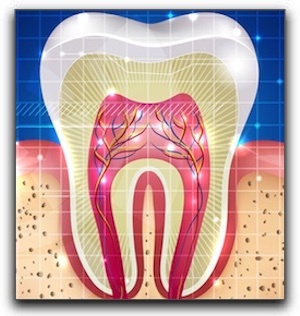 Endodontic treatment also has a very high success rate. Many root canal-treated teeth last a lifetime. At Summer Dental in Las Vegas, we have accurate answers to all of your dental questions. 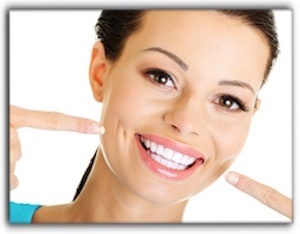 We provide general and cosmetic dentistry, pediatric dentistry, and sedation dentistry. For your convenience, we have extended and weekend hours. Schedule an appointment with us today. 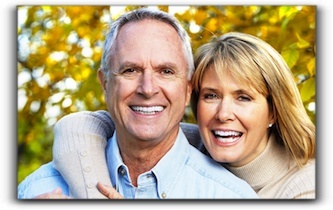 Healthy teeth are important at every age. At Summer Dental in Las Vegas, we provide pediatric dentistry, and advise parents to start bringing their kids in to see us as soon as their teeth begin coming in. Children’s teeth face many of the same issues that adult teeth do, so prompt attention to any problems can spare your kids unnecessary discomfort. We strongly recommend that parents get their children started on good dental health habits as soon as possible. Tooth decay is increasingly common in children. It is caused, of course, by the same things that cause cavities in adult teeth: bacteria and plaque that damage tooth enamel. 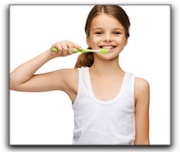 It is important to limit sweets, and to have your children brushing and flossing their teeth every day. Thumb sucking is extremely common in children, and it usually is not a problem. Most kids stop it by the time they reach four or five years old. If kids keep at it beyond this age, however, it can affect the development of their permanent teeth. If this sounds like your child, let us know at the next appointment. Kids can develop gum disease, too, just like adults. It is often the result of poor oral hygiene. In its earliest stages, called gingivitis, it is easy to turn this around. We do a thorough gum inspection at each checkup and cleaning. 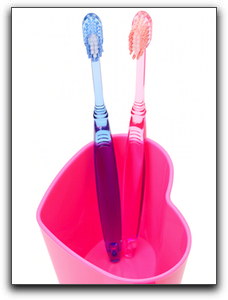 Good dental hygiene at home can get your child started on a lifetime of healthy teeth and gums. So make sure they brush and floss regularly, and bring them in to see us twice a year. 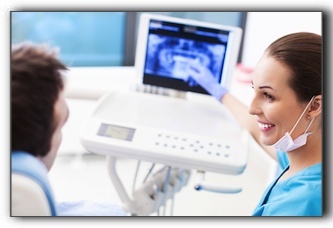 In addition to pediatric dentistry, we provide general and cosmetic dentistry. Schedule an appointment today. Hello, thank you for visiting the Summer Dental – Kids|Adults|Braces blog. Dr. Touraj Habashi has been a Las Vegas dentist since 1996, and Dr. Ji Kin Loh has been practicing since 2014. At Summer Dental, we provide our patients with a full range of services, from regular checkups and cleanings to general and cosmetic dentistry. 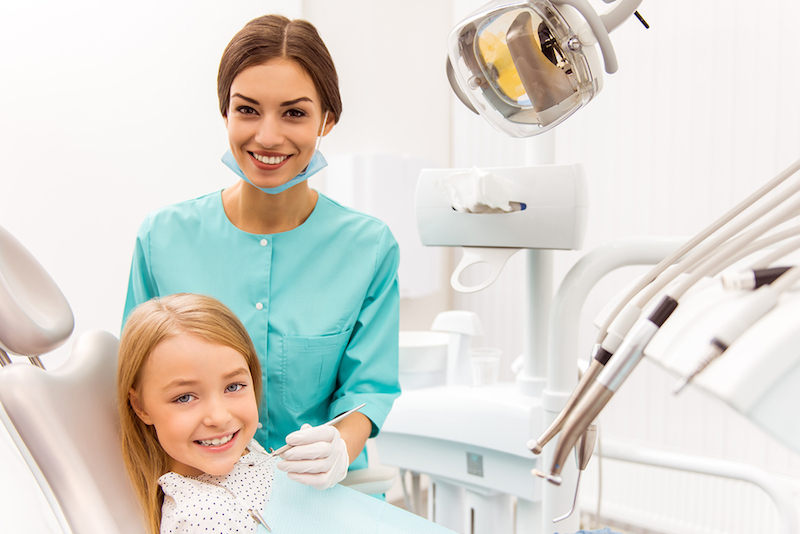 We also welcome young patients, and provide all of your pediatric dentistry needs. Today’s message is about the American Dental Association, with which Dr. Habashi is proudly associated. You have probably seen the ADA insignia on toothpaste and floss – but what else do you know about this dental institution? The ADA’s mission is to improve the level of public oral health by supporting the dental industry through not-for-profit federal, state, and local associations. It was founded in 1859 and is run by its members, which currently total over 160,000. The ADA Seal of Acceptance is not an endorsement of a product per se, but rather is a validation of the assertions made by said product. Companies that want the ADA seal for a product must submit proof of rigorous scientific testing. Once submitted, the ADA re-tests the product to further verify results. There are currently over 300 products with the ADA certification. For more information about the ADA, visit their website. We are happy to be your Las Vegas dentist. Call Summer Dental to set up an appointment or consultation.